Acting is an art of storytelling by gesture and body movement combined with conversation between enacting people. It can also be portrayed by characters in running audio visuals in a universal accepted format. There are several visual formats of storytelling such as theatre, Films, TV series and the most glorified among them is storytelling. It originated in India- The street theatres of India Nautanki’s. These groups displayed the various Indian folklores and great epics like Ramayana and Mahabharata in a semi dance musical form on street theatre moving from city to city, state to state all across India. Various Indian dance forms are also very famous internationally in portraying characters when enacting on stage. It’s all about gestural presentation of emotions in its own unique format accompanied by music and lighting to glorify the emotions. Be it about war or love story, an epic or village folklore, we had it all in India. But with modernization taking place, the theatre evolved with Shakespeare’s work laying the real foundation of the art of modern acting techniques. There were several other artists/actors who invented their own form of acting which was later so successful that today they comprise of the most glorified and sought after actors of the century. The most successful of all was Constantin Stanislavski whose technique were influenced and developed by Lee Strasberg as a method known as Methodic Acting, classic example being Al Pacino..
Shakespeare has a body of work that is by far one of the most difficult acting styles to pull off successfully, it is also one of the most sort after and a serious thespians dream. 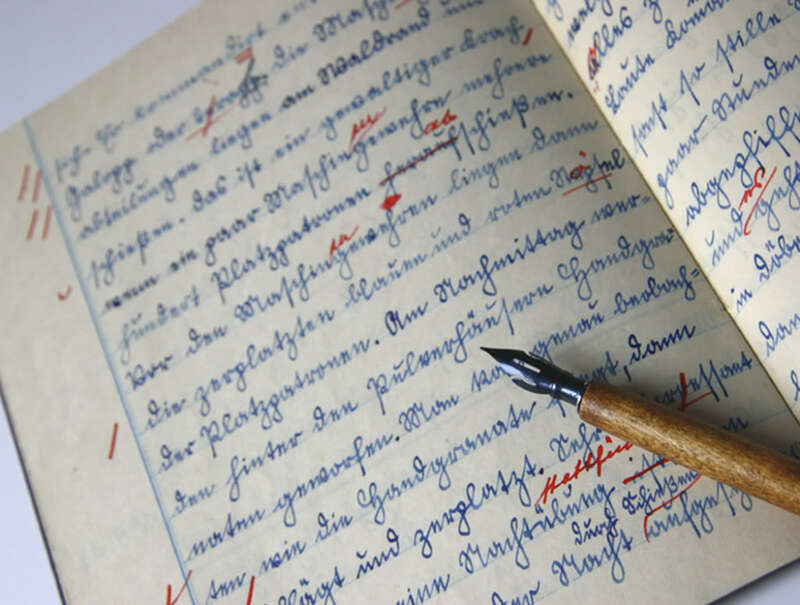 Attempting to learn ‘Old English’ is comparable to learning a foreign language and remembering your lines is terribly difficult, especially lengthy monologues. However there are a few acting techniques for Shakespeare that will help ease the complexity of your role. Firstly watch the film of the play, that you have been cast in and make extensive notes. Delivery, pronunciation and projection needs to be practiced frequently. Think about just how old the play is and how different society was in Shakespearean times. Think about the plays content, message and your characters purpose to the play and the feelings your character would be experiencing. Spend some time learning old English, knowing what you are saying will bring with it conviction rather than just reeling of a few memorized words meaninglessly. Practice in front of a mirror; check your posture, breathing and reaction stance. Method acting involves adopting the lifestyle, habits or traits that are a reflection of the character you are trying to portray. Immersing yourself heavily into your characters mindset, will enable you to understand their motives or actions and gain a better understanding of how they feel. As a result you portray them with greater accuracy; many successful actors and actresses have adopted this particular method and as a result gained awards and praise for performances using method acting. Constantin Stanislavski influenced the acting world so greatly that most modern acting techniques stem from Stanislavskian approaches. Stanislavski acting involves analyzing the script and segmenting it. Looking at what method a character resorts to, to overcome obstacles and reach their objectives. Which of the three path’s of action would they pursue, would they give up when faced with an obstacle, find a way to solve their problem or carry on regardless of their plight? His emphasis was on realism and accurate reflection of reality by using exercises like the ‘magic if’ what would you do if this happened to you and why do you think your character would act in this way. The Brechtian approach includes acting formats such as stereotypes, using placards, ensemble and montage. Bertolt Brecht was the father of epic theatre; his goal was to influence the audience into thinking about society and encouraging change within it. He placed great emphasis on gesture for the demonstration of emotion. He believed message was superior to character, the story and situation itself to be more important than the personal challenges within the situation. Brechtian theatre demonstrates and allows for various acting styles to co-exist. Artaud thought very differently to Brecht, his thinking placed heavy emphasis on invoking deep routed feelings through acting. He believed the theatre was about action and the element of surprise. His theatre of cruelty approach, of which he is better associated with, takes acting to the subconscious level, using painful memories and strong feelings to invoke strong emotion. Antonin Artaud thought less of words and more of profound impact. Whereas Brecht wanted the audience to go out and change society Artaud wanted them shaken to their soul and to look within and make Changes within themselves. Sanford Meisner’s technique is predominately placed on self, circumstances and affect on and reaction to others. Repetitive dialogues are used as an exercise; these enable actors to play on action and reaction, depending on how the line is delivered at that moment. It’s about considering the characters objective, reading tone and body language. Meisner’s cause and effect type teaching helps the actor to attune themselves to the community of the performance, who is friend and who is foe. What is the catalyst of change and how as a character you deal with change and the chain reaction that follows it? SCRIPT WRITING is the art of writing audio visuals in a universally accepted word format, even before starting to shoot (any form of audio visual media product). This art is more glorified for movies, however it is also used for other audio visual products such as TV serials, Ads, Documentaries etc. Emergence of scriptwriting started way back in Greek cultures where theatrical drama was very predominant for regular entertainment of the royals. This was further amplified by Shakespeare. 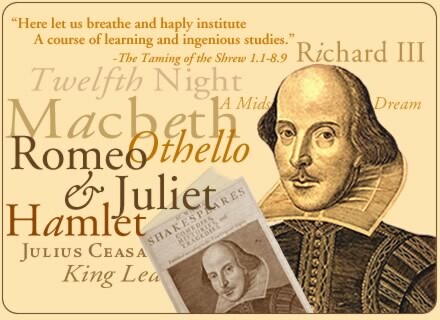 His famous plays ROMEO and JULIET, HAMLET and OTHELLO are considered to be work of masterpieces of all times which laid the foundation for today’s art of story writing. With the emergence of TV and films it was possible for entrepreneurs and film makers to make running audio visuals on films captured by camera and lighting technology and showed to the audience as a complete story or film. Once this was made possible the next attempt was to make films of different styles incorporating the already known favourite stories. These were already known to people in the form of legends, plays and novels. Thus modern scriptwriting came into existence. With the emergence of modern technology and techniques it was possible to make films based on fiction which only one could imagine before. Bringing extra terrestrials and alien worlds to earthlings was now possible and was an instant success story. Thus genre started playing an important role in scriptwriting as choice was made available to the people and audiences’ choice started playing a major role in selection of movies to be made. Nonetheless the basic foundation of all films or audio visual remains the same..STORY TELLING..
Stating these components in place one knows exactly where to begin from. A story can be adapted from a novel, an incident, a legend, a wild imagination, a personal experience or any source that can initiate excitement or probability of the audience. It starts with an idea or what we generally refer to as concept. The story idea or the main incidence which initiates or carries the story ahead is called as the plot. Being a story telling medium it has got to go through the ups and downs of incidents, got to have obstacles, fights, wars, romance, evil and good people etc. So here we start giving them conventional technical names such as Characters is for people, type of story is genre and most importantly the happenings/incidents are scenes as it’s a running format. Technically, scriptwriting is divided into three phases which the story comprises of called as the 3 ACT STRUCTURE..
Act 1 consists of the conflict set up (30 mins). ACT 2 (60 mins) consists of the protagonist facing the problem and ACT 3 (30 mins) consists of the protagonist culminating the problem. Totally, 120 mins or 2 hrs. (there are many more minute details involved). The writer should start of with a clear mind, acknowledging who the story is about, as the story has to be told in that perspective. Every story will have a start and an end, so the character should go through a series of incidents after which he will change as a person. The logic behind is that when a person goes through certain experiences in his/her life, he changes as a person. Simple references being educated people becoming gangsters, good and law abiding police officers becoming tainted etc. The duration of the story is limited but the span of time however can be moderated as per the story, revolving around a life time, few years, few months, one day etc. The character who the story is about is called the protagonist ,the villain or the person who plays the opposing character to the protagonist is called the antagonist. The fight of the protagonist in the story is called as the conflict. It is this conflict that gives the story more weight-age, more legitimacy, more endurance, as more severe the conflict more effort the protagonist has to put to win and more laudable is the effort WHICH DEFINES HEROISM !! Sometimes there are stories which have the protagonist face more than one major conflict so there are multiple plots. Any such additional conflict that the story might have is called the sub plot or sub plots. This is the basic three act structure in brief. There are intense technicalities involved in Screen Writing which requires great effort and continuous writing to better oneself. If the writer himself is the director then the screenplay might change in technicality. Here he goes an extra mile to enhance the camera angles and other pointers. At the end it all ultimately depends on technician to technician, project by project.